Nice Acreage with 3,000 sq.ft. 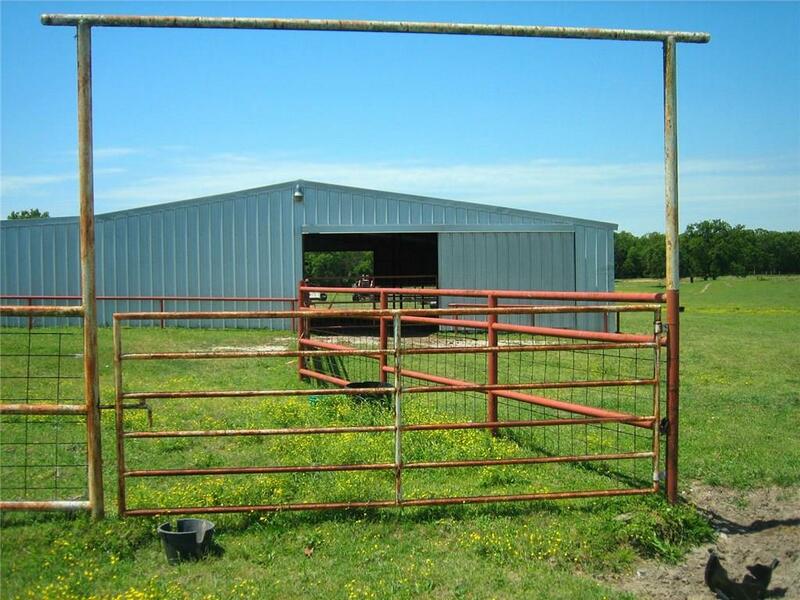 metal barn, 1,000 sq.ft.shaded canopy,livestock handing area with metal squeeze chute. 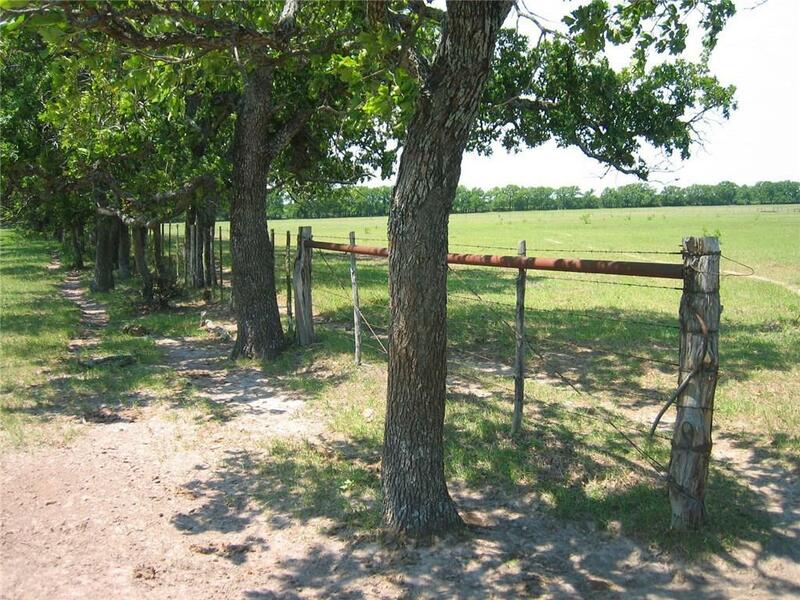 The managed pastures have full parameter fencing with cross fencing for rotational grazing. 3 ponds. 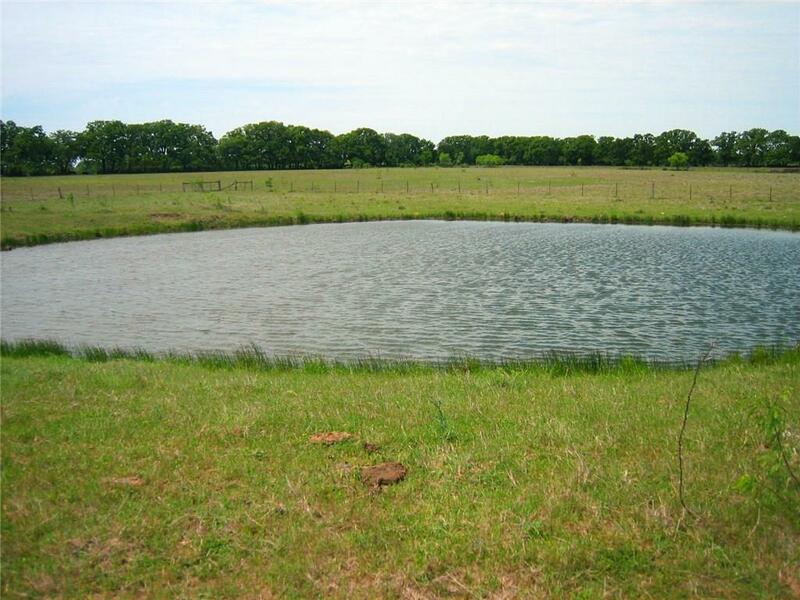 A large pond has a nice dock and is ideal for finishing and recreation. Wonderful grazing with a mix of improved and native grasses. Great property to build on. The barn is ideal for 4-H FFA projects. 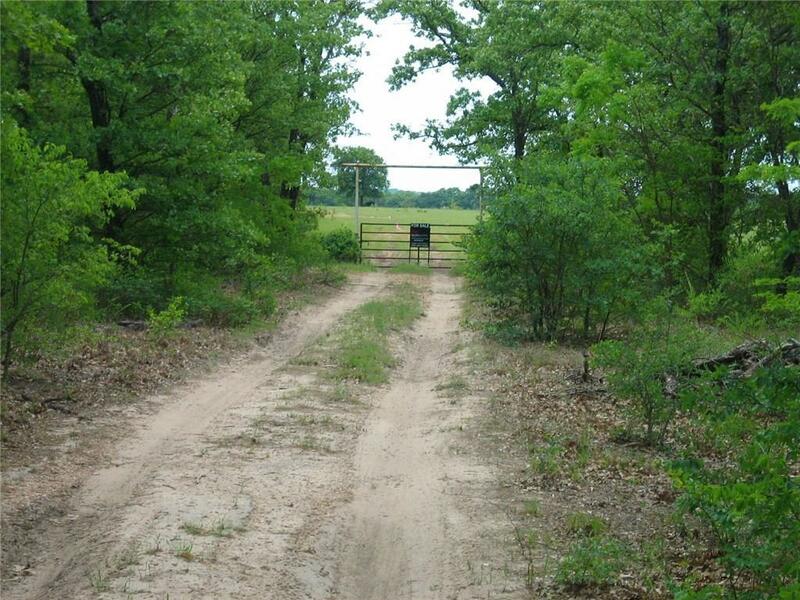 The acreage is complimented by paved roads on 2 sides. Offered by Cade Richmond of Keller Williams Realty.